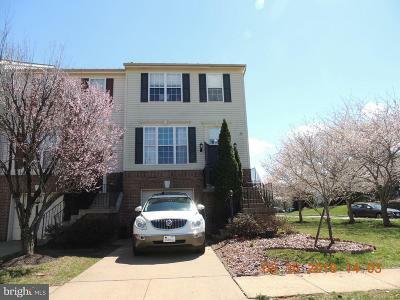 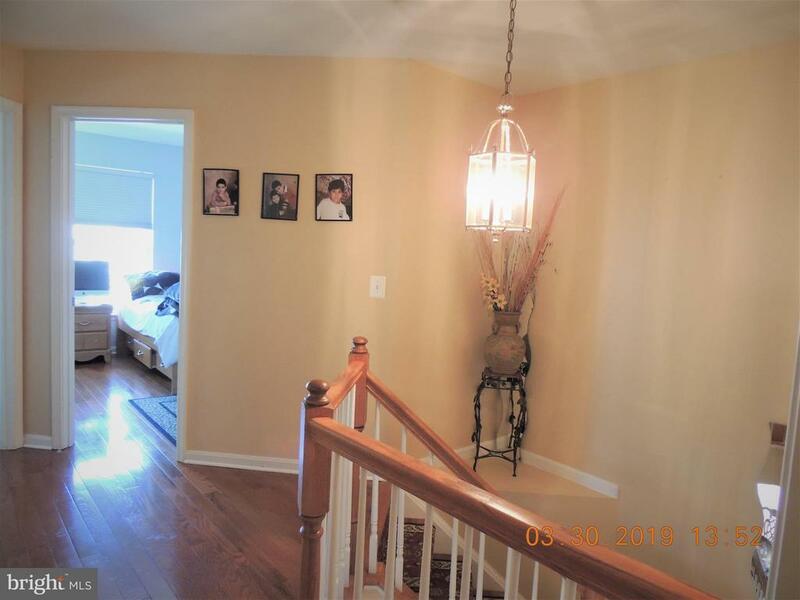 Extended on three level, walk out basement. 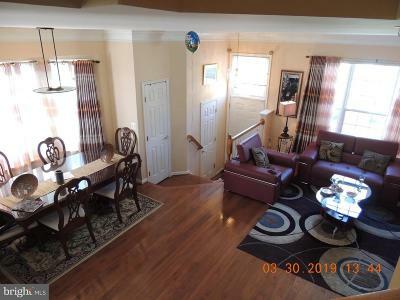 Inviting and open floor plan. 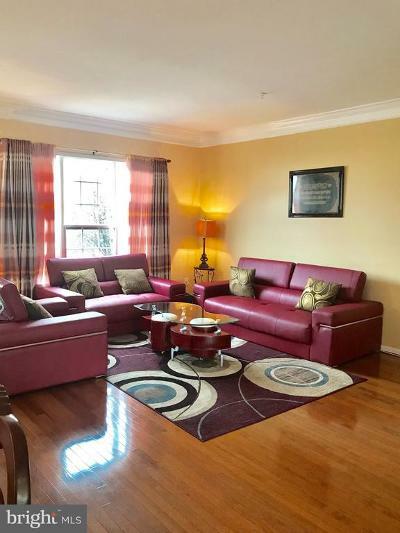 Full of light END unit with great location and private garden style rear. 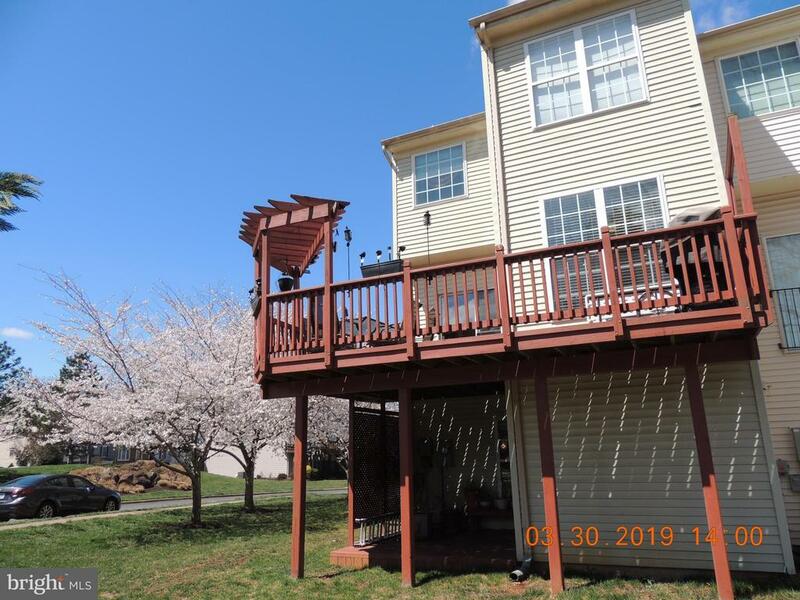 Spacious two level deck for your entertainment. 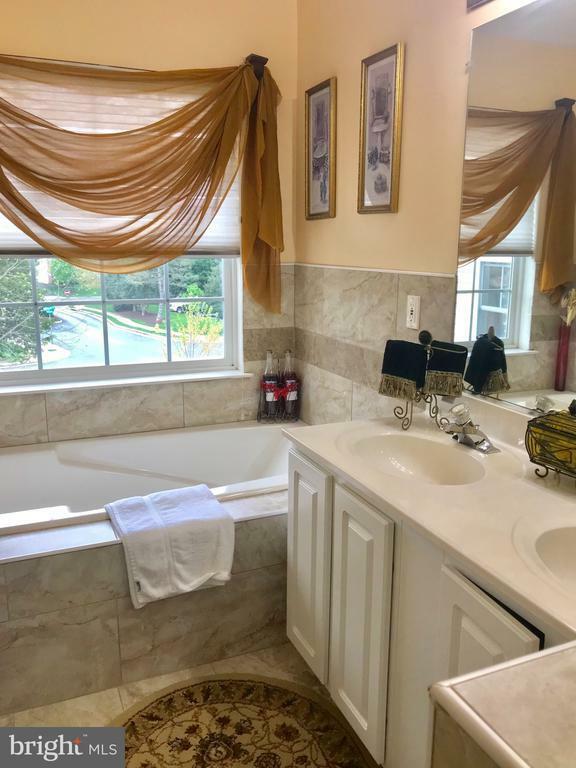 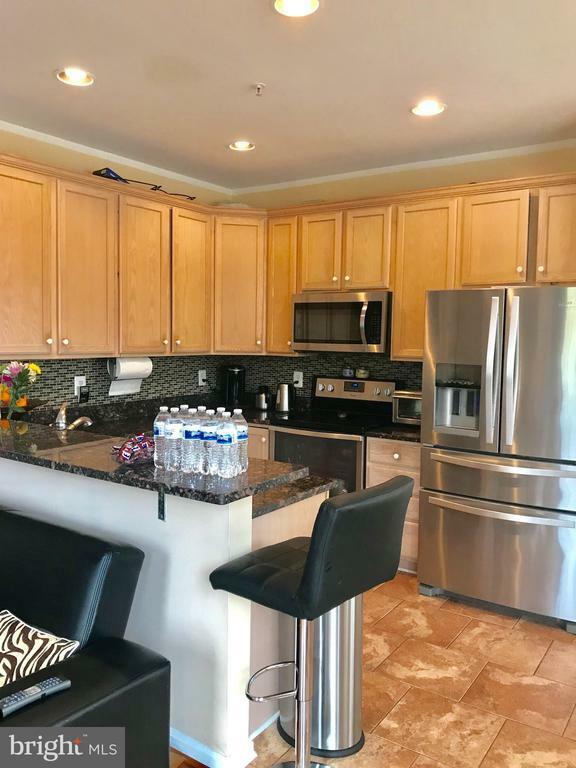 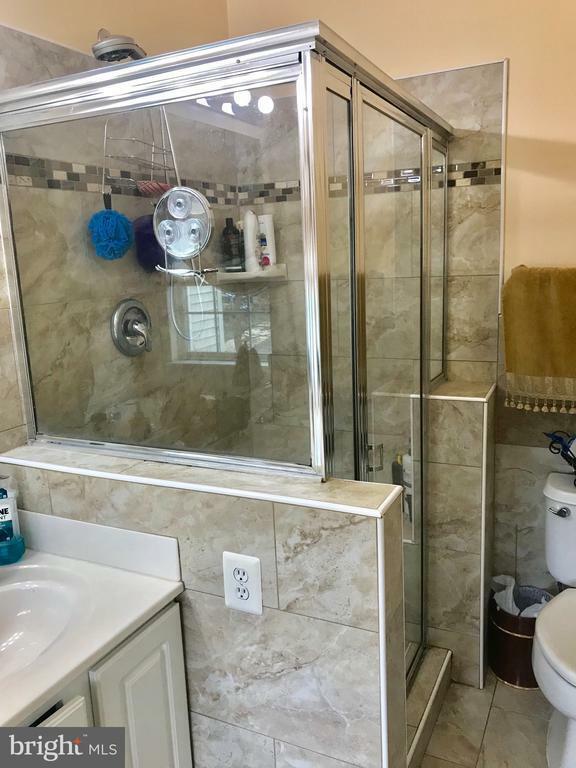 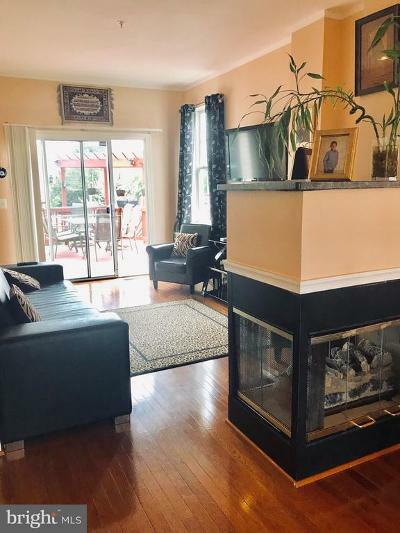 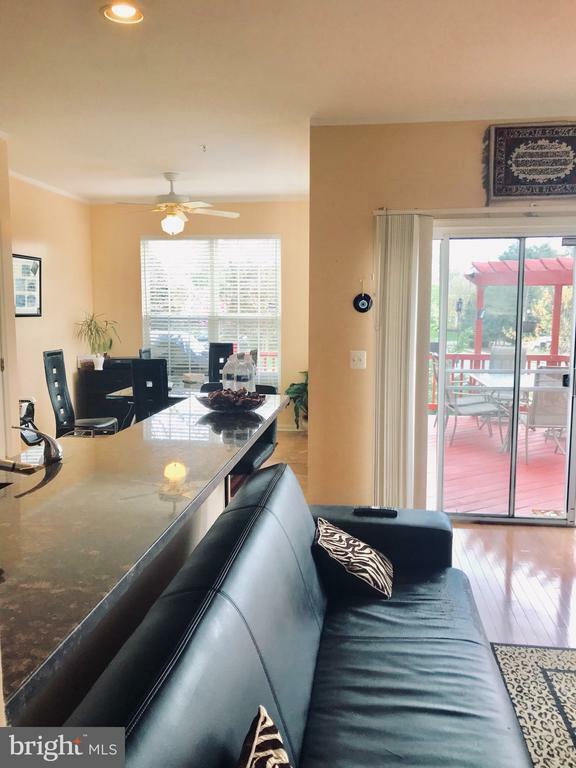 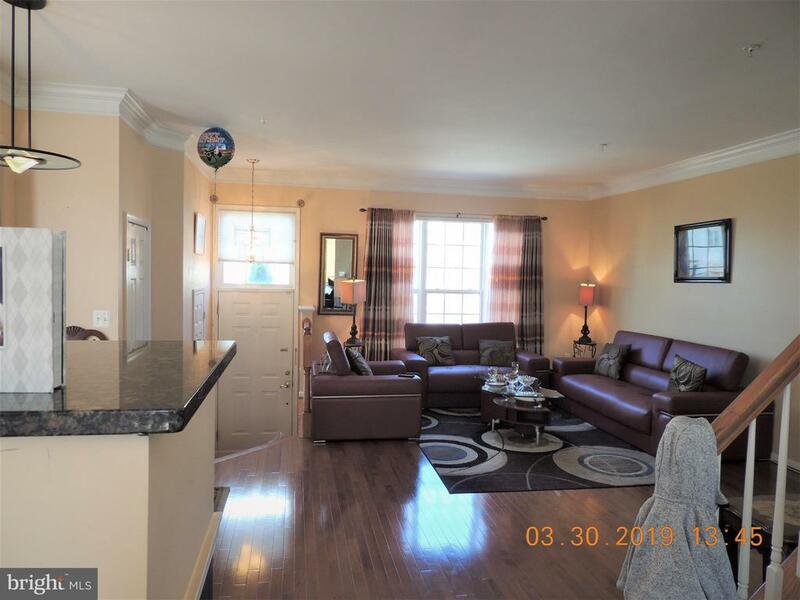 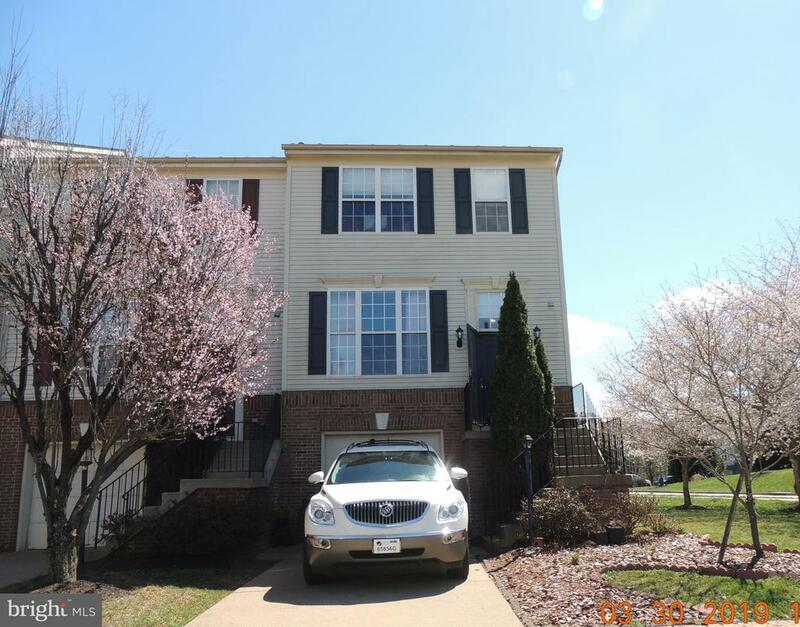 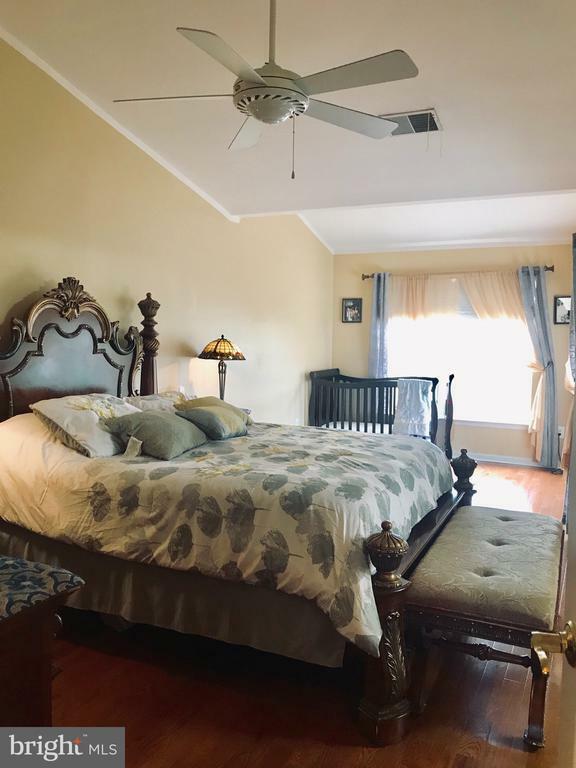 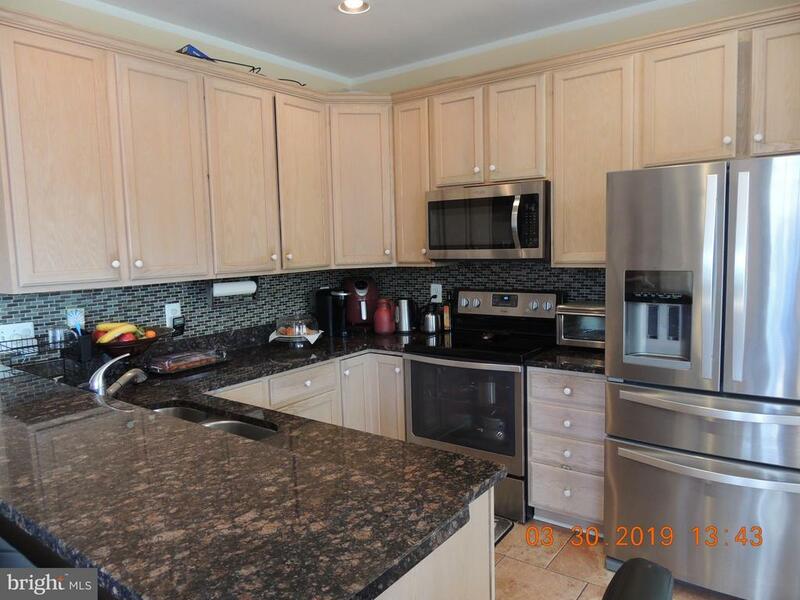 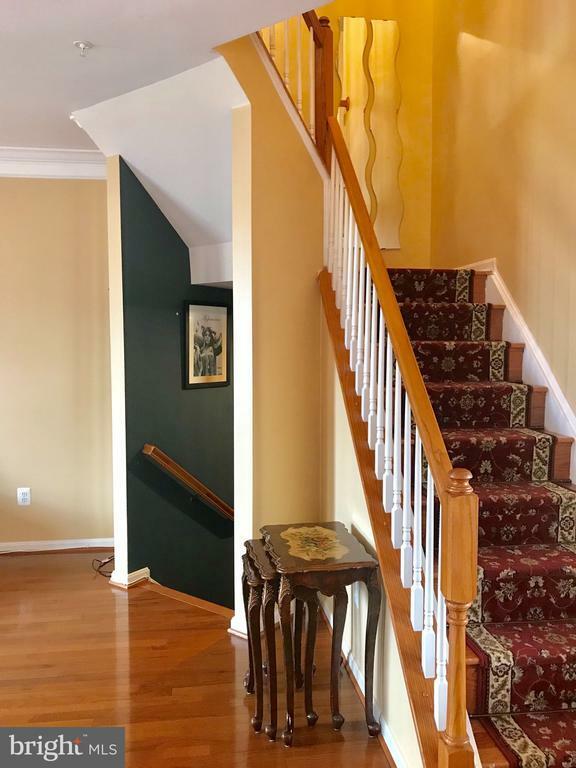 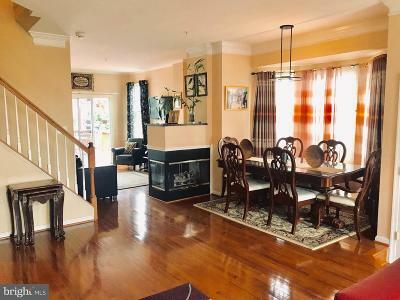 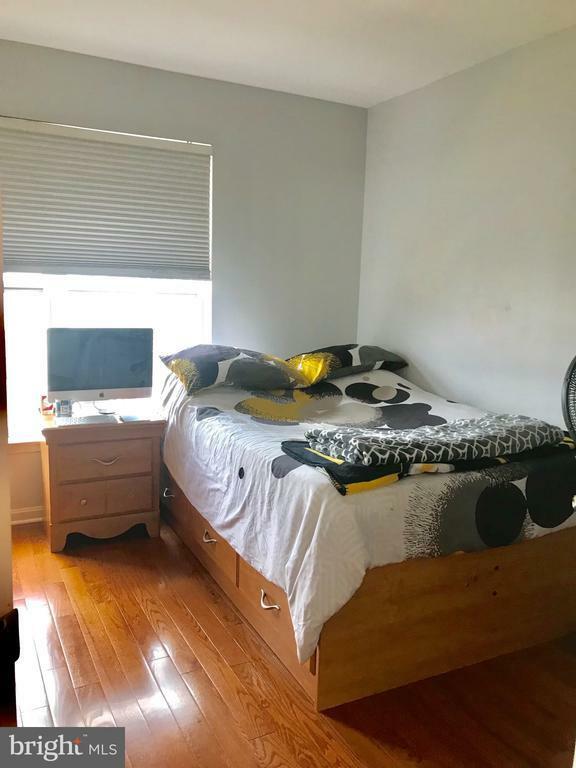 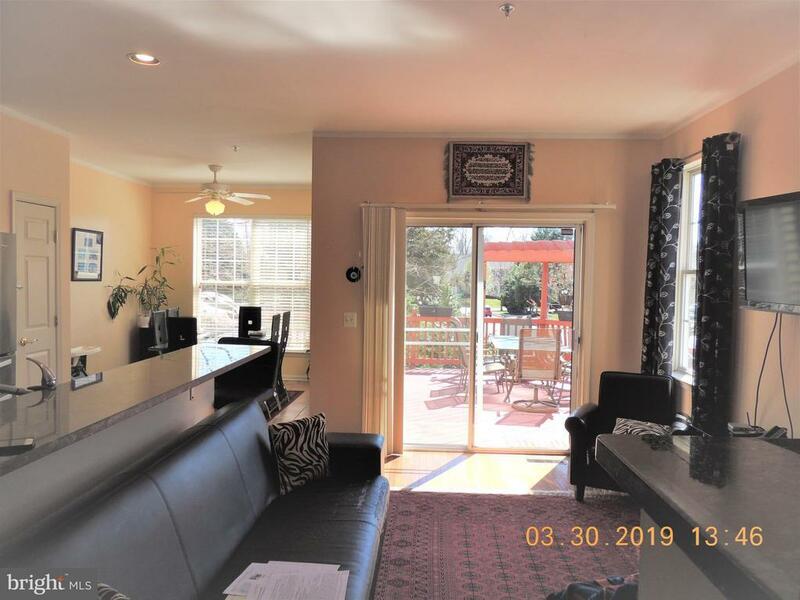 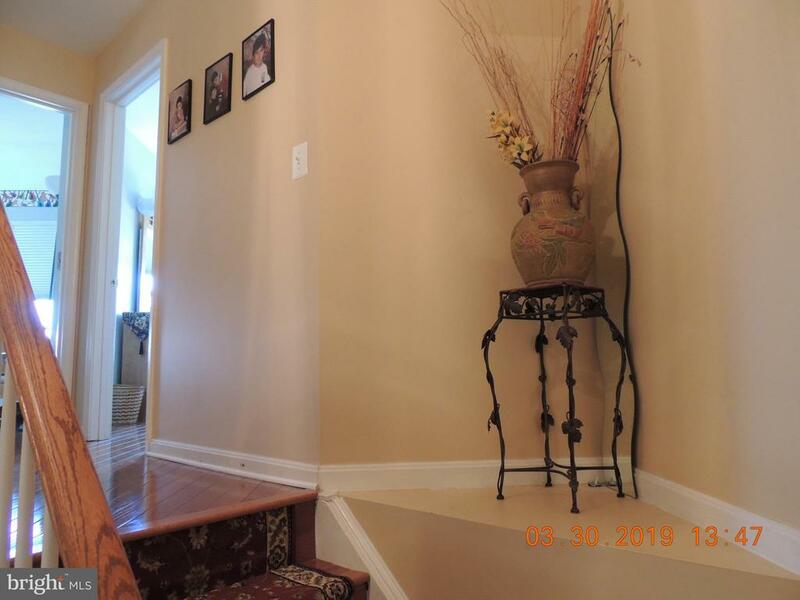 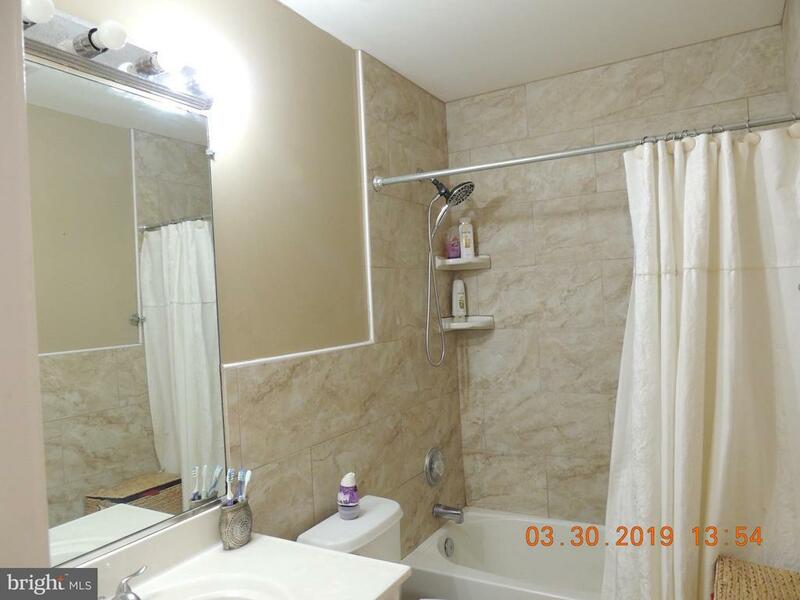 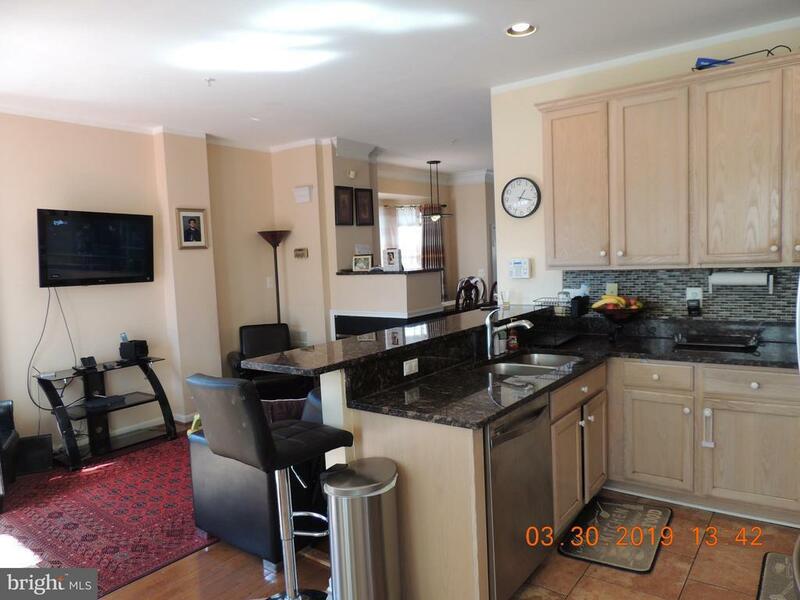 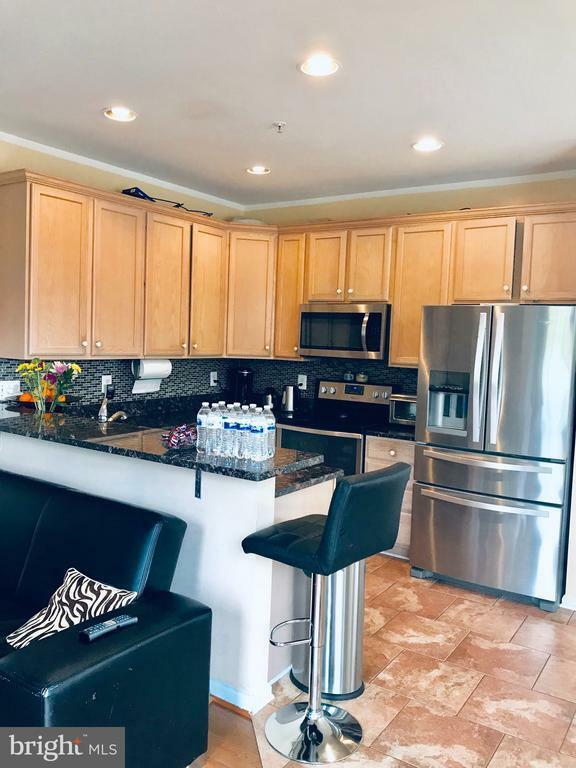 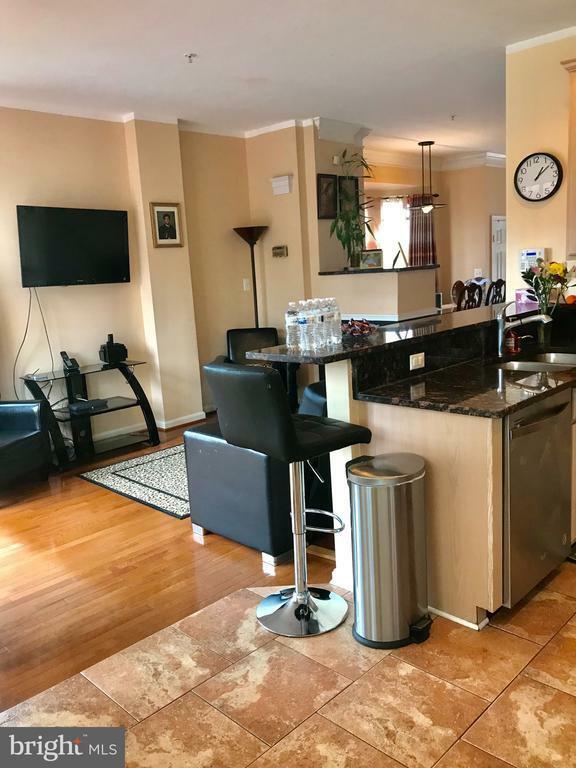 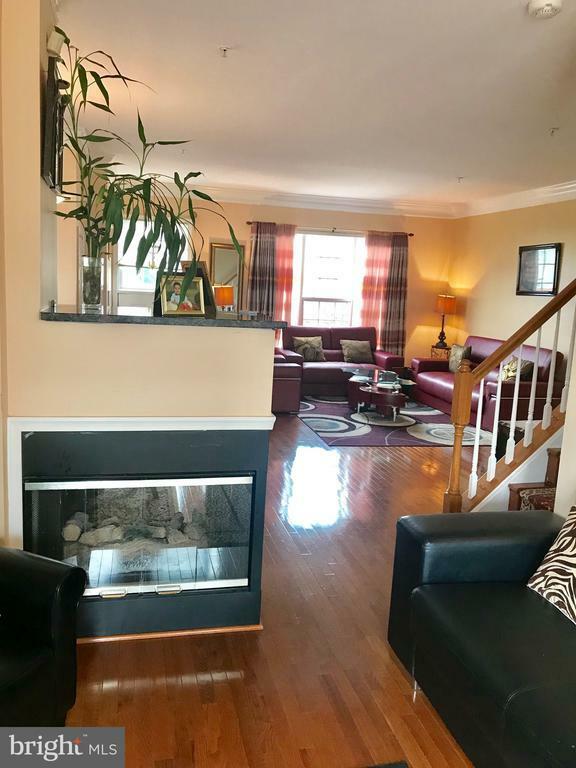 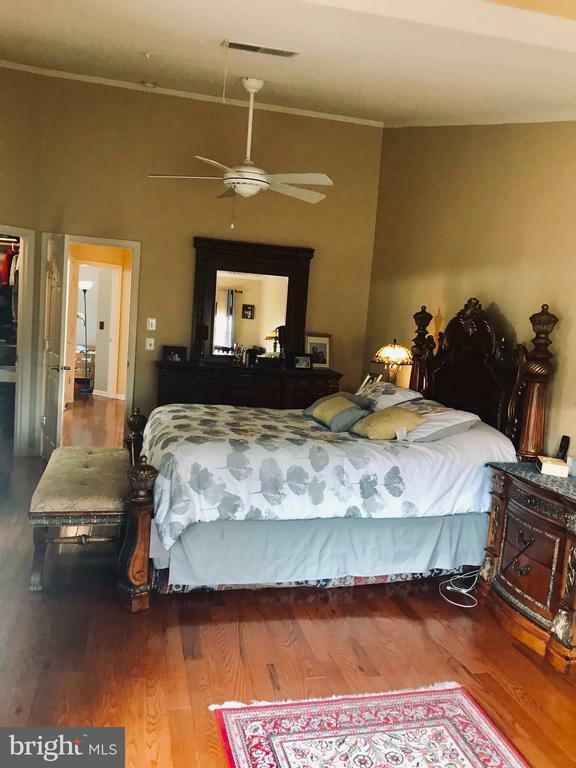 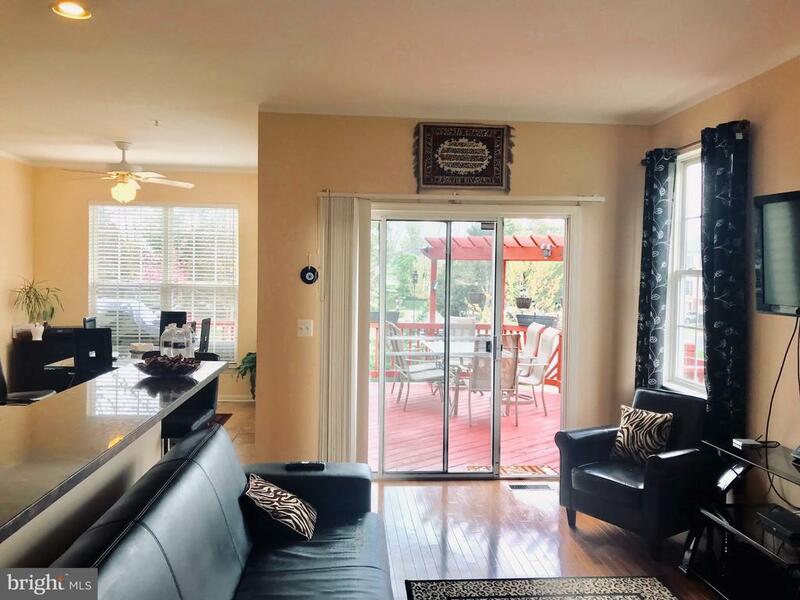 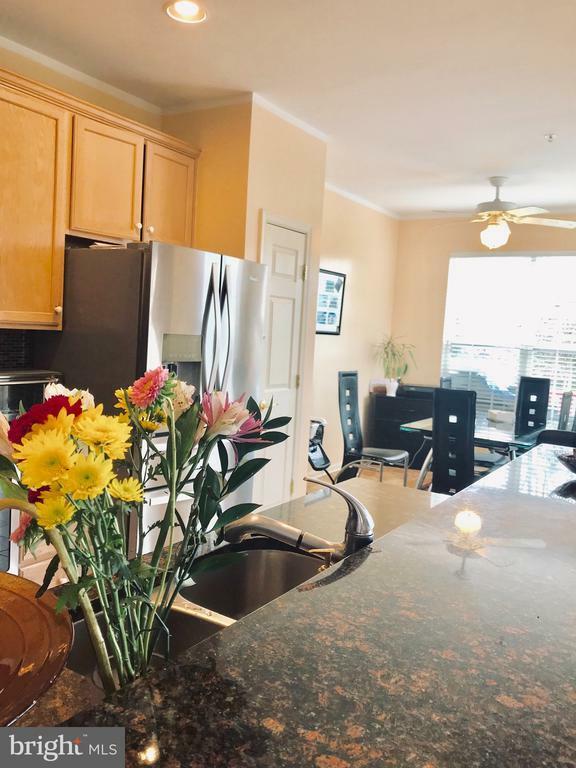 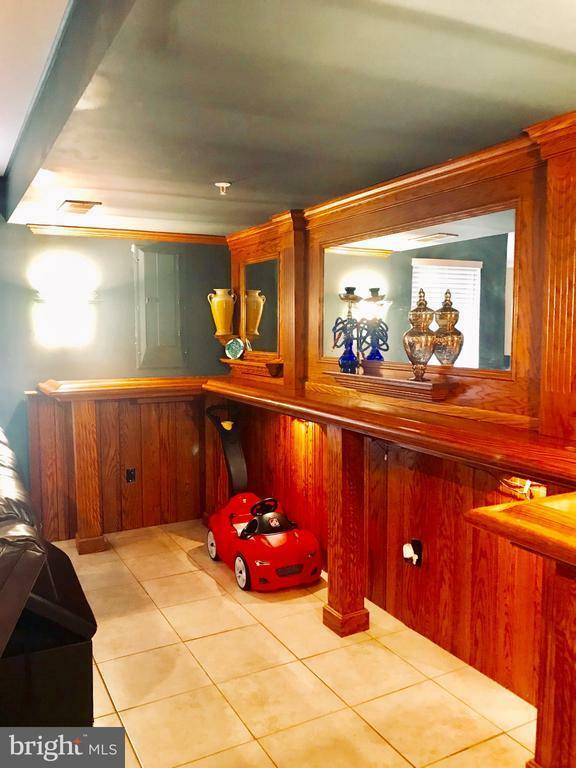 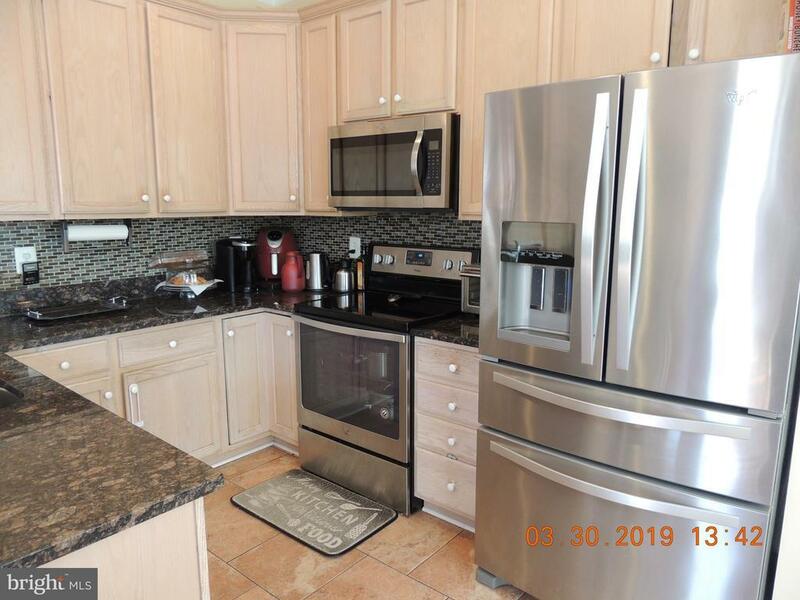 All three level renovated including: New kitchen appliances, large granite counter tops, two sided fire place main level, new hard wood floor main floor, stairs and upper level. 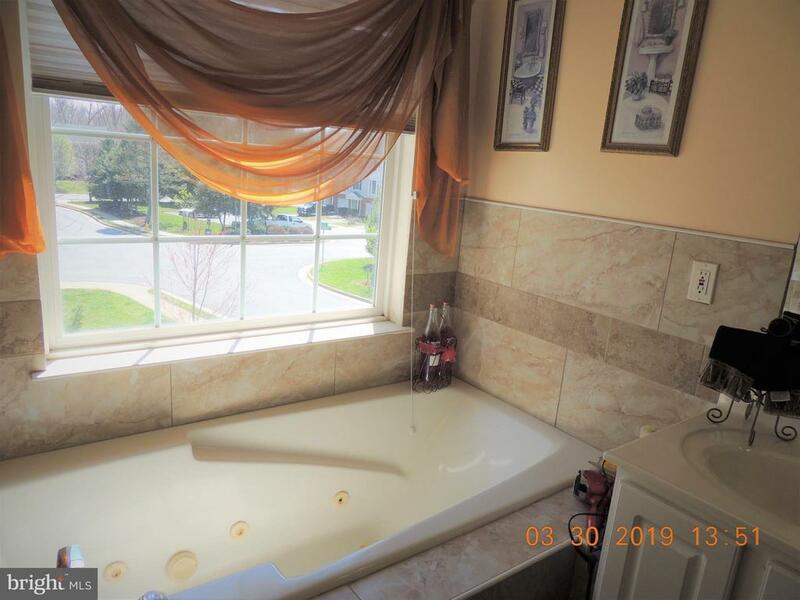 Master bedroom with large walk-in closet and luxury bath separate shower and jacuzzi tub. 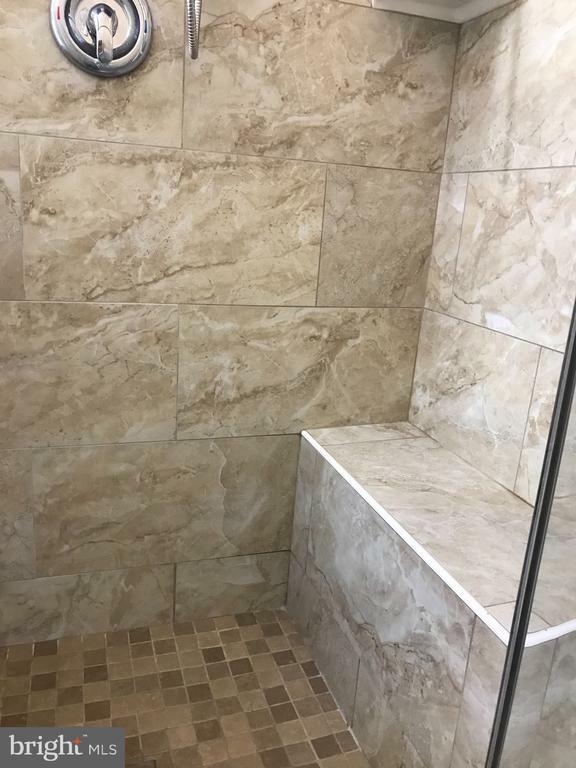 All three bathroom renovated with luxury tiles. 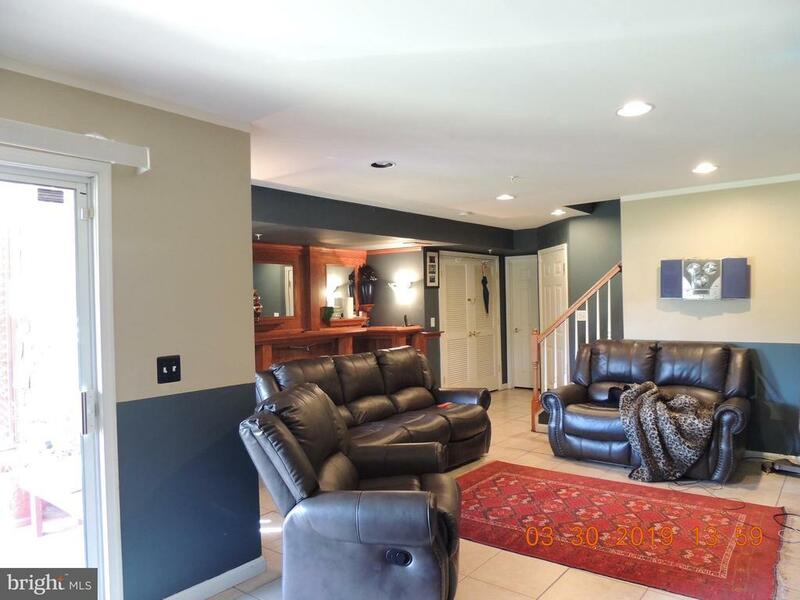 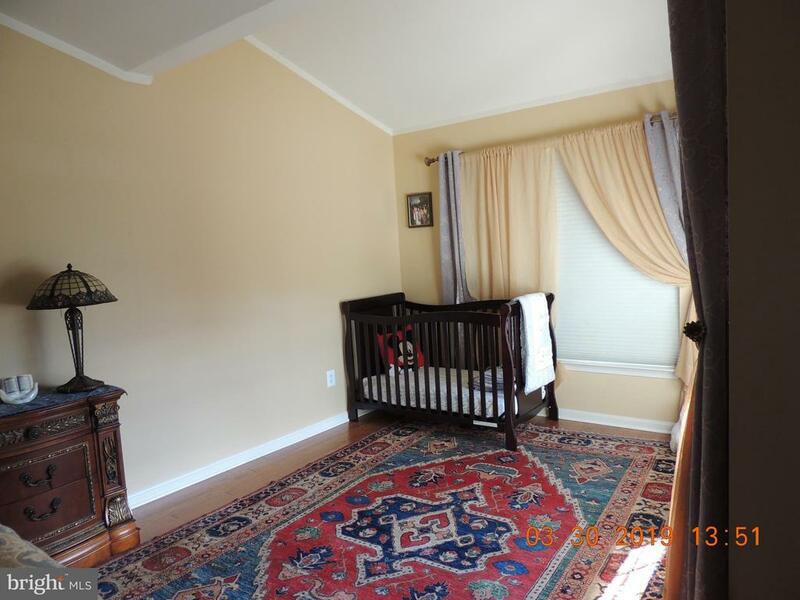 Fantastic basement with bar and multi function room very spacious and lots of windows. 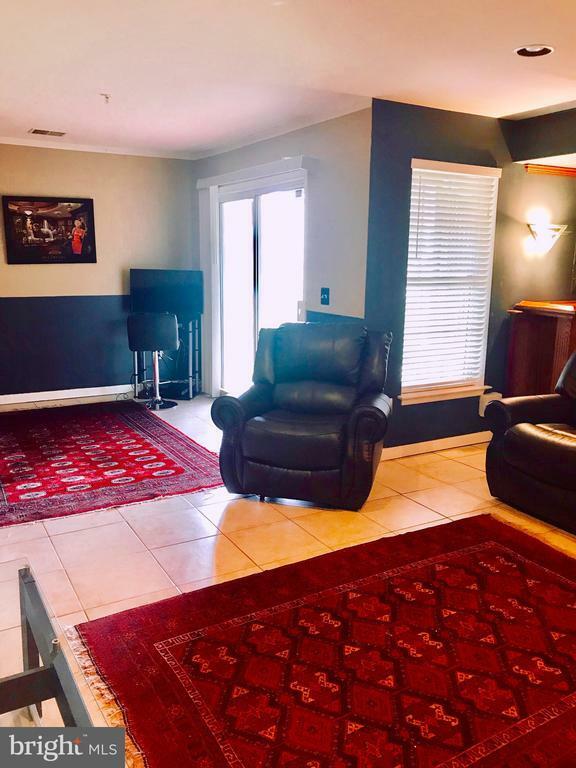 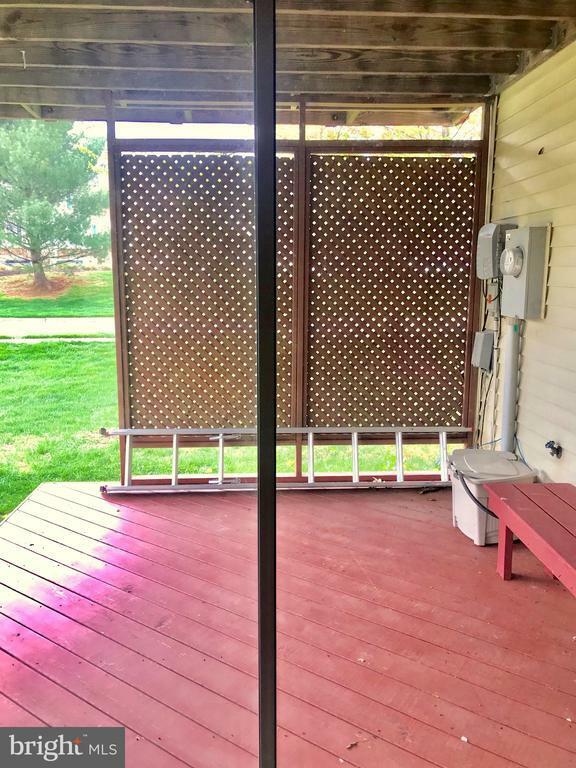 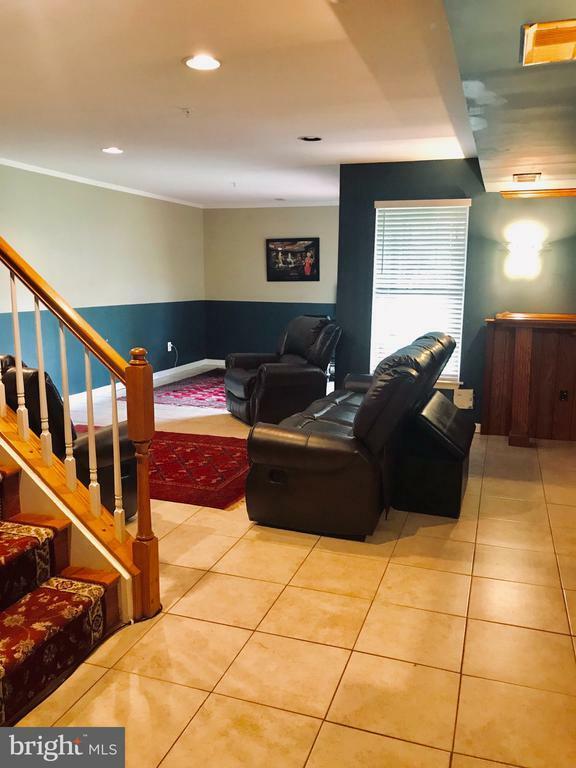 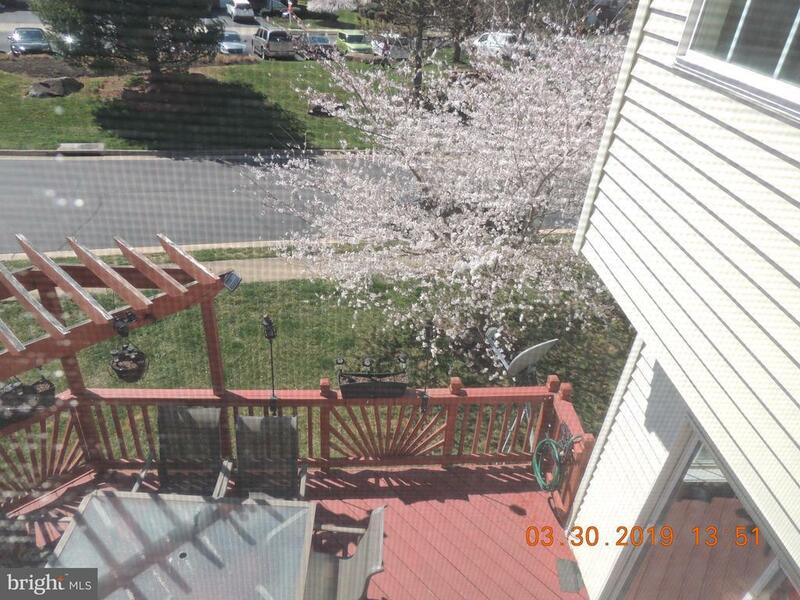 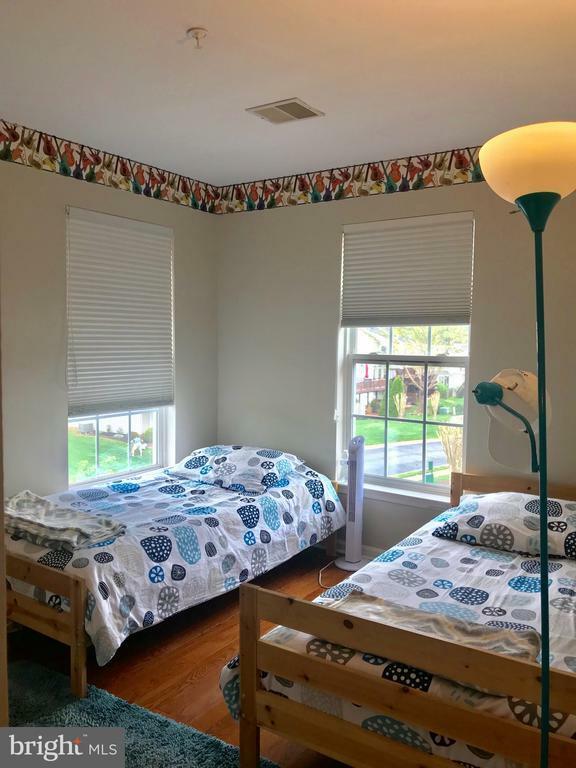 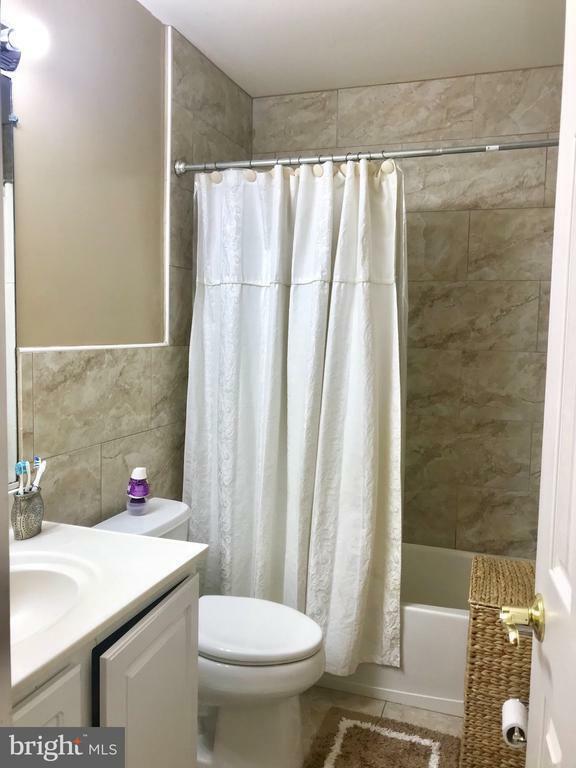 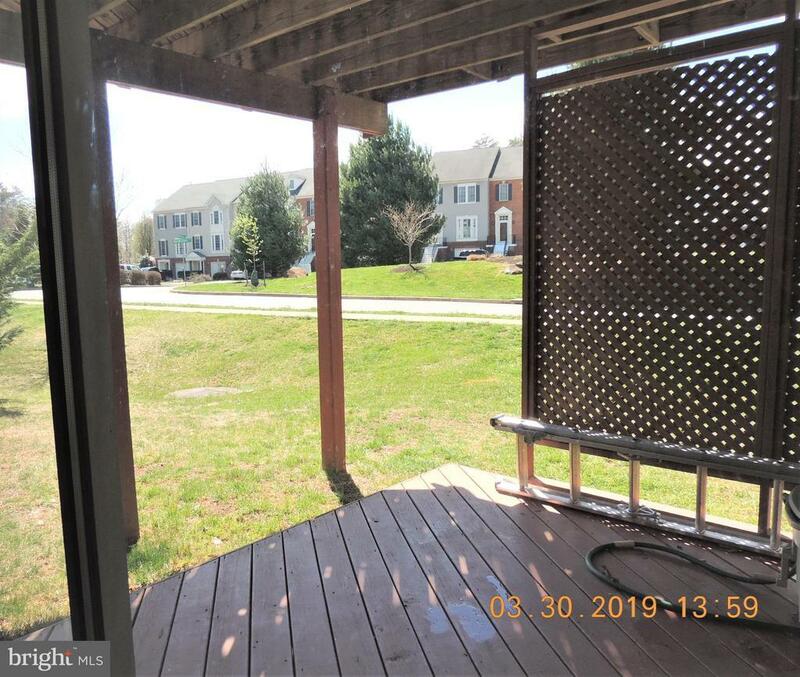 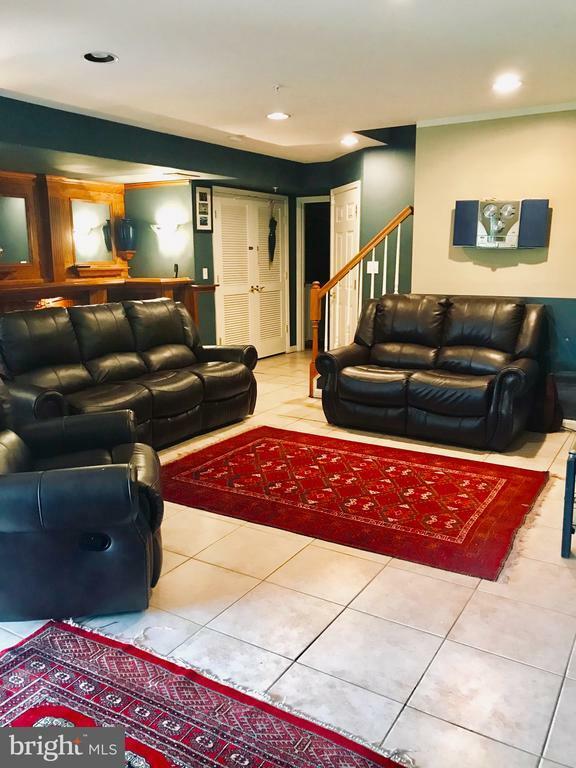 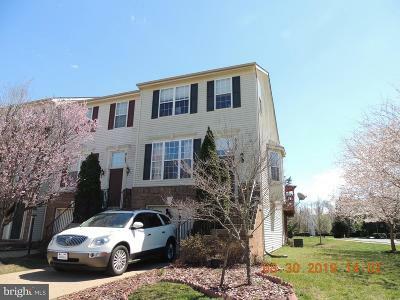 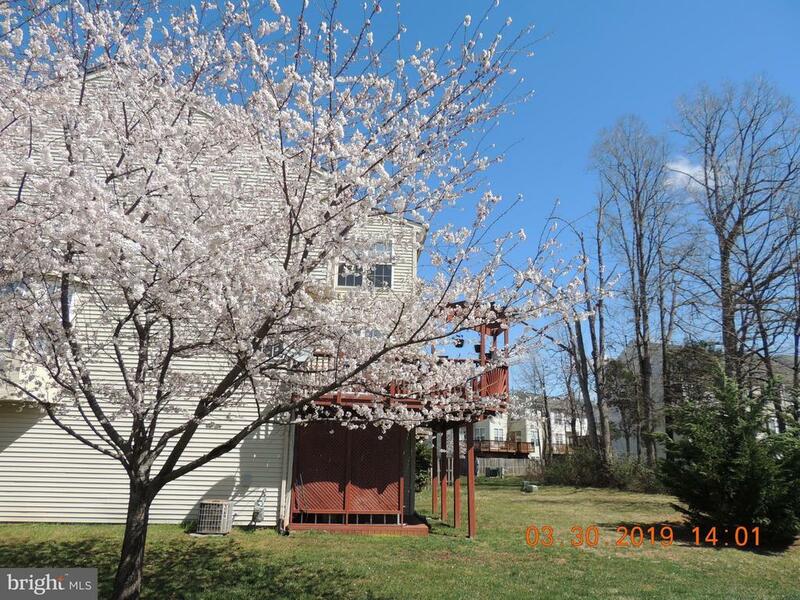 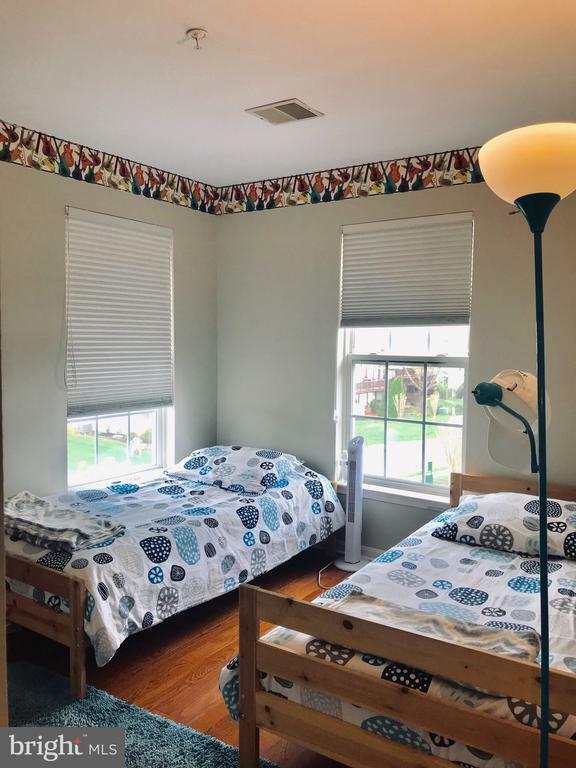 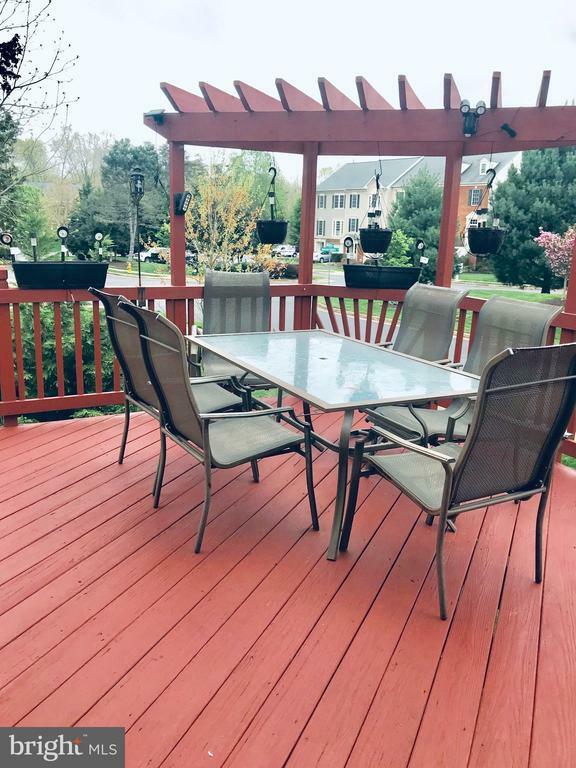 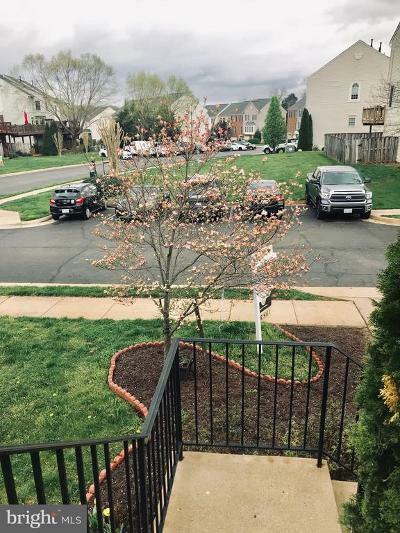 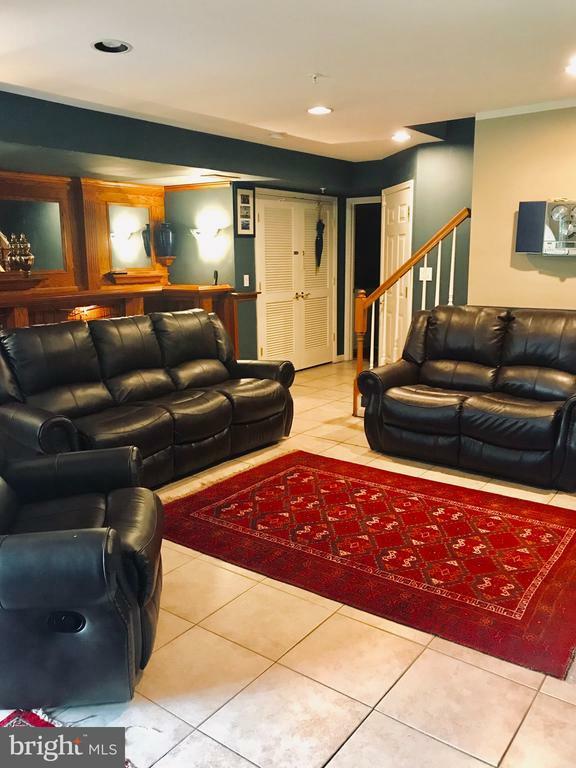 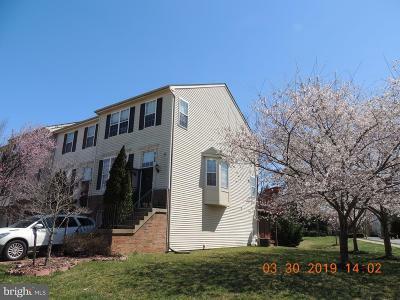 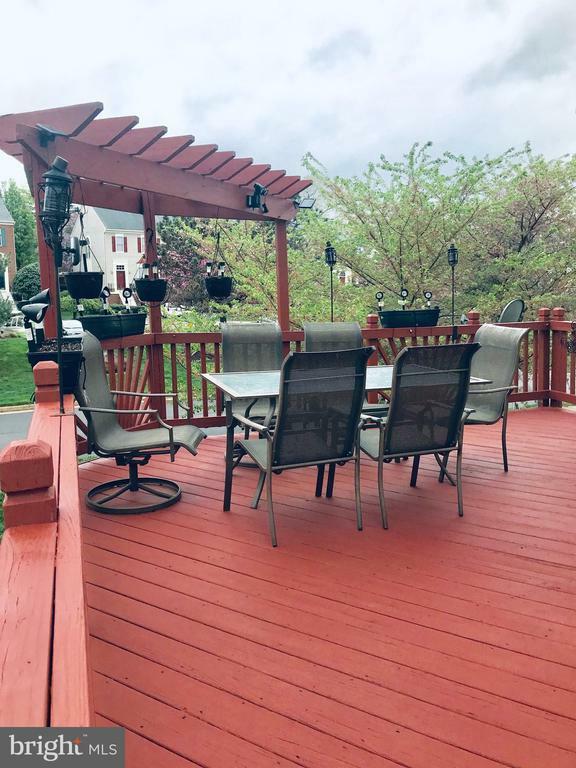 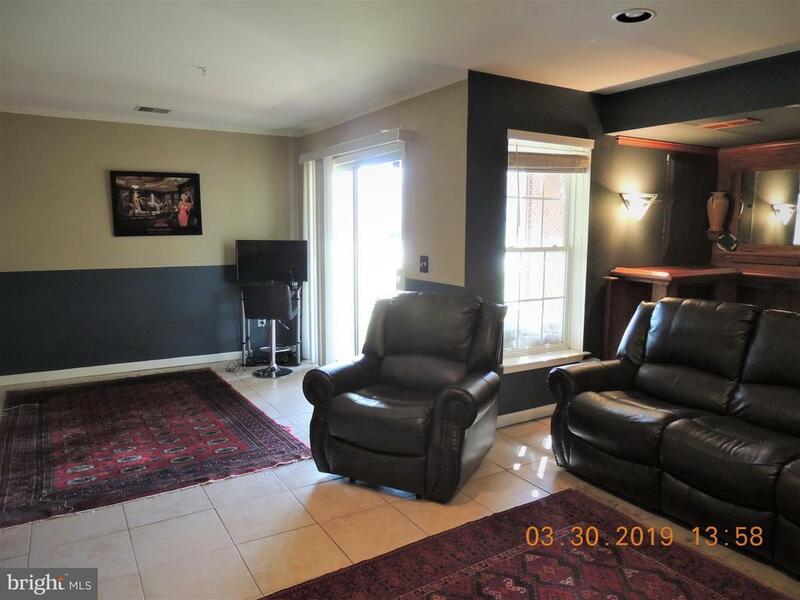 this area has top amenities just 5 minutes to great new town center and all major highways.~ Green Remarks: Extended on three level, walk out basement. 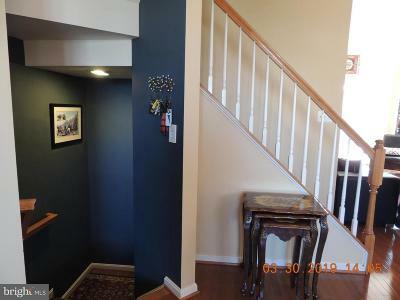 Inviting and open floor plan. 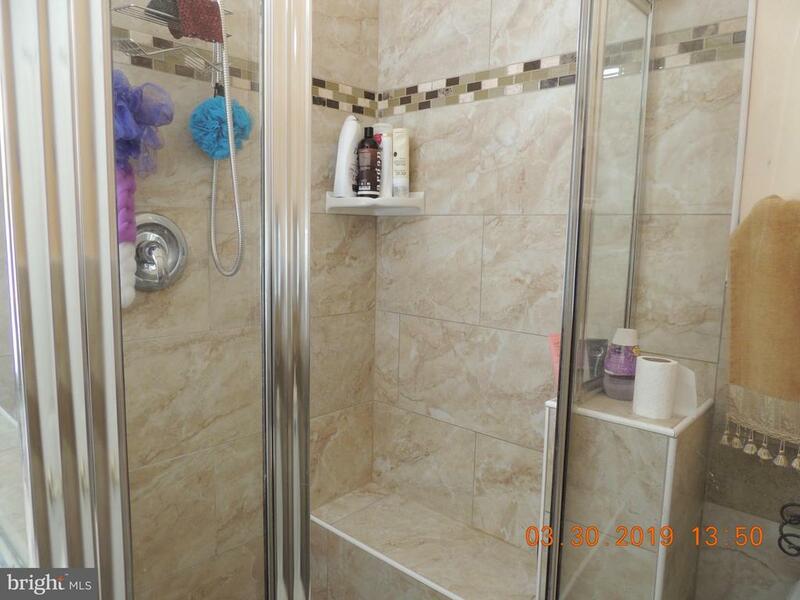 Full of light END unit with great location and private garden style rear. 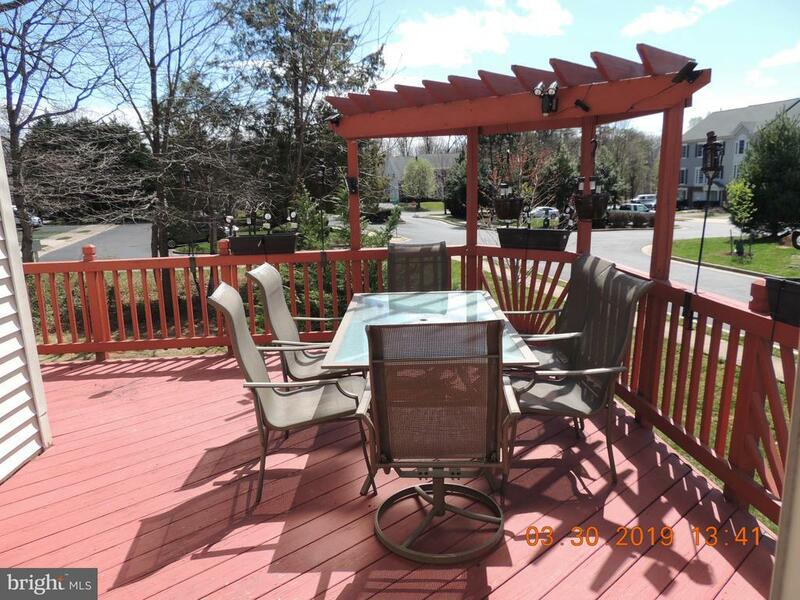 Spacious two level deck for your entertainment. 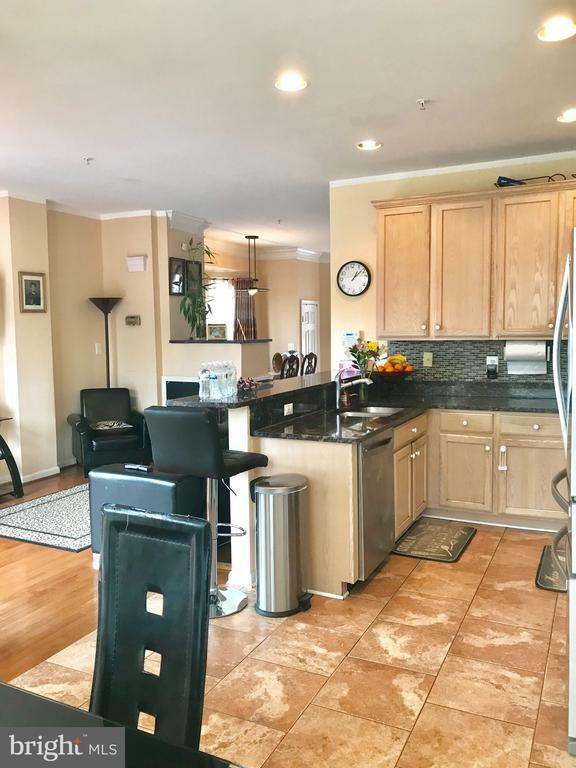 All three level renovated including: New kitchen appliances, large granite counter tops, two sided fire place main level, new hard wood floor main floor, stairs and upper level. 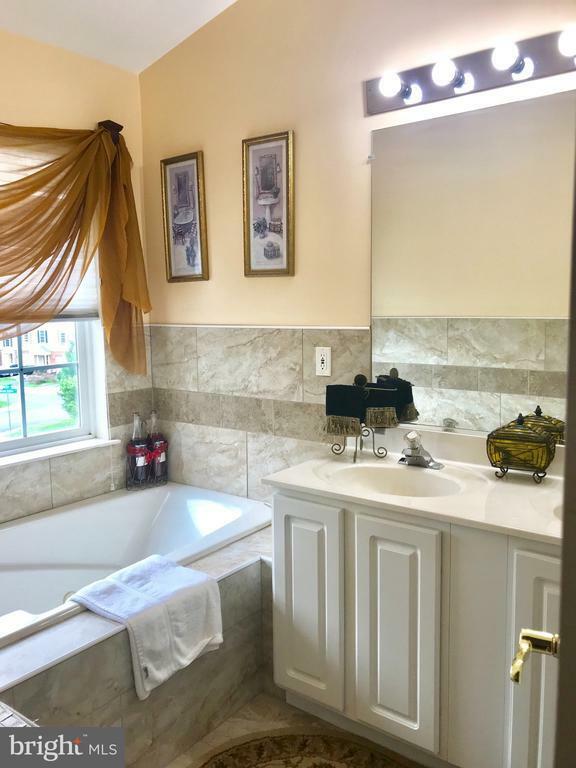 Master bedroom with large walk-in closet and luxury bath separate shower and jacuzzi tub. 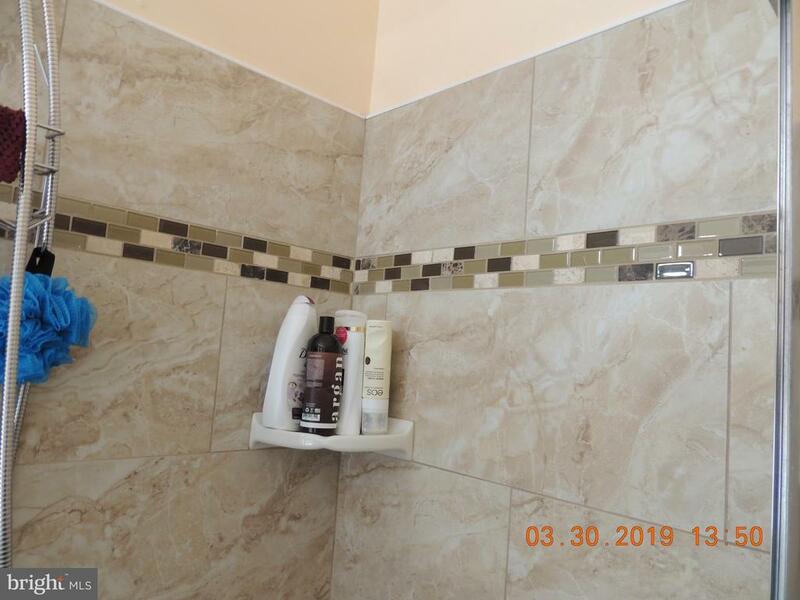 All three bathroom renovated with luxury tiles. 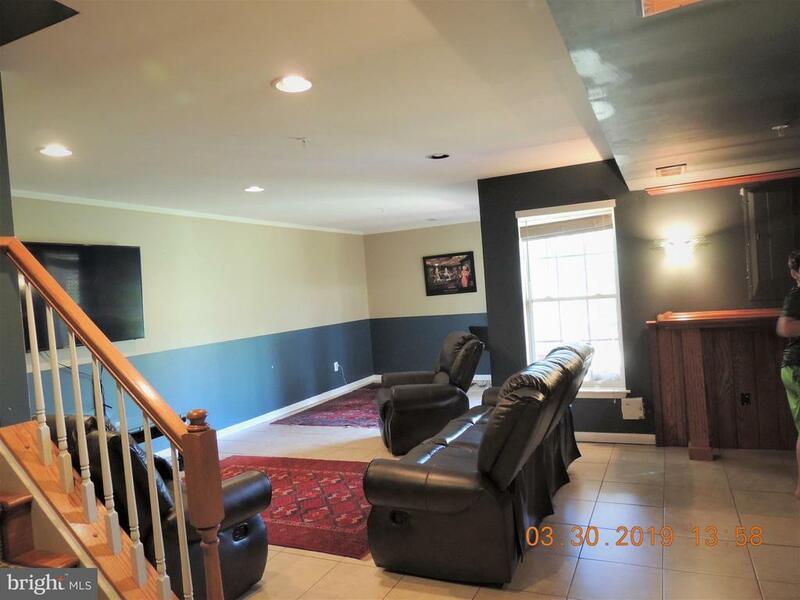 Fantastic basement with bar and multi function room very spacious and lots of windows. 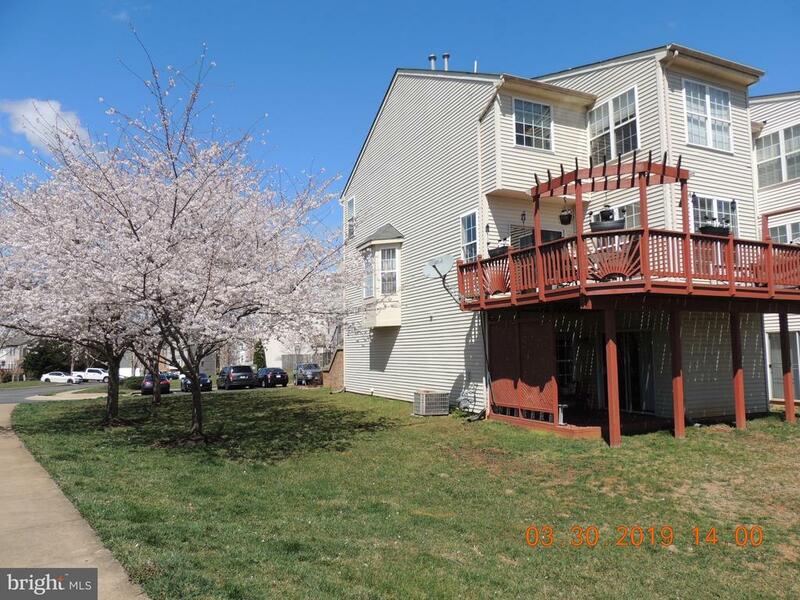 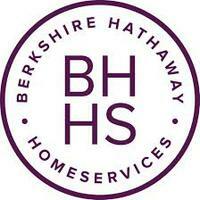 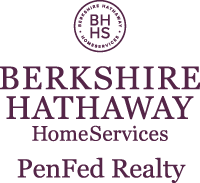 this area has top amenities just 5 minutes to great new town center and all major highways.